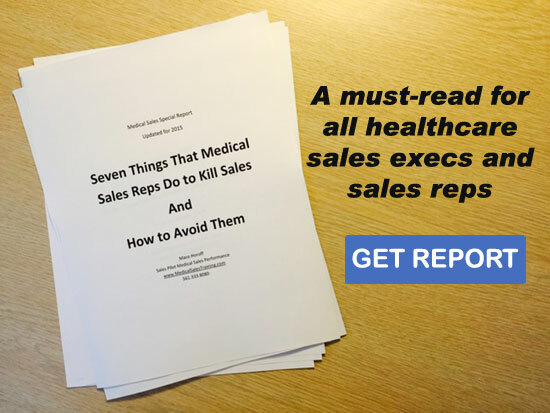 Medical Sales Reps . . . Don’t Be Too Busy to Win! What’s That…YOUR Customers Are Different? . . . I Don’t Think So!